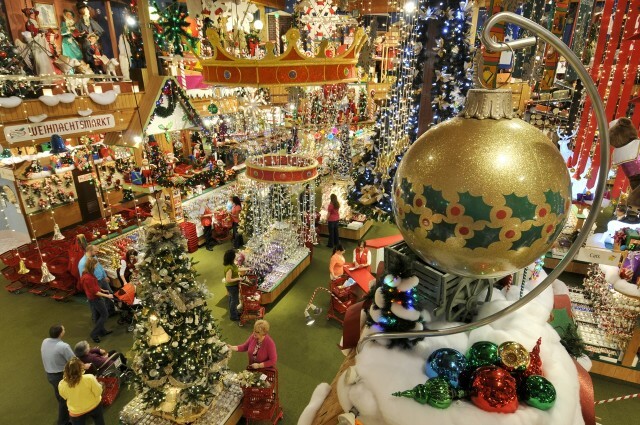 World's largest Christmas store. 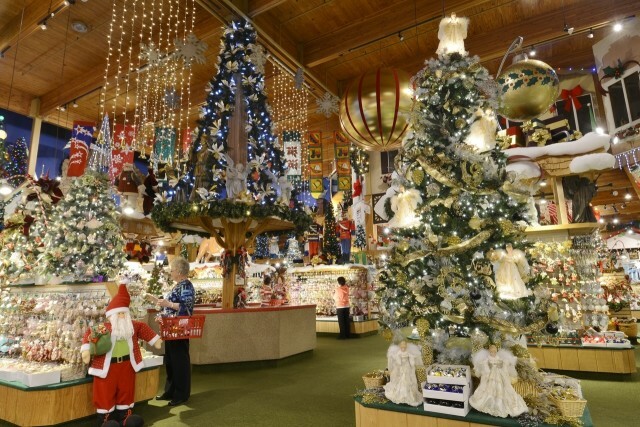 Bronner's amazing store is the size of 1 1/2 football fields. 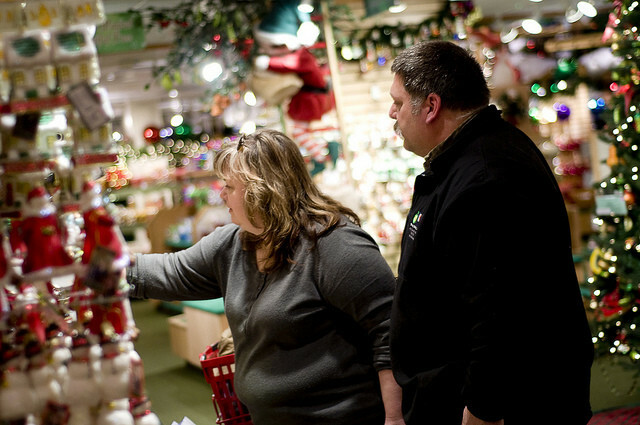 It's a shopper's dream with over 50,000 trims and gifts. 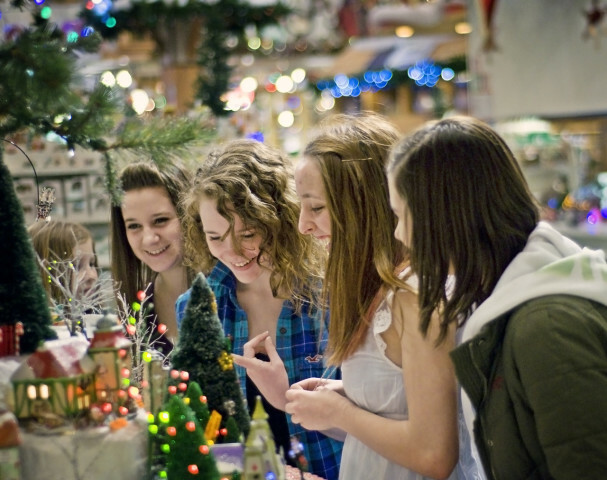 The sights, sounds and spirit of Christmas completely surround you. Enjoy Christmas cheer throughout the year. Season's Eatings snack area offers refreshments. 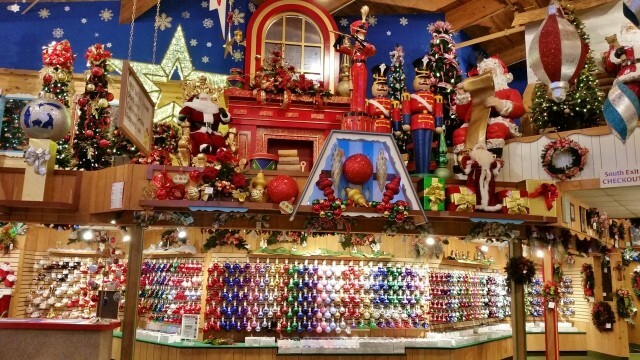 Open 361 days a year, or shop online at bronners.com anytime. Christmas Lane is illuminated nightly. 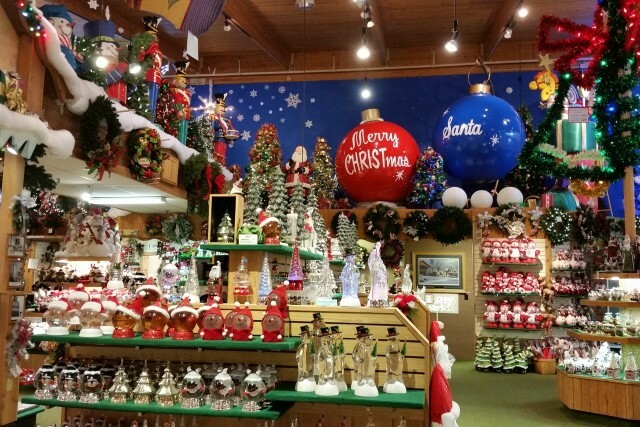 Also visit Bronner's Silent Night Chapel open year round. 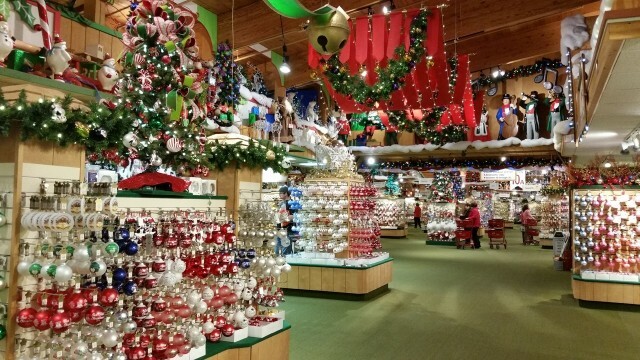 Bronner’s Paint-N-Go now running daily. The painter(s) will be located at a table in section 6. Guests may order Paint-N-Go personalized ornaments at the personalization counter in section 6, and the ornament(s) will be available for pickup at the counter in one or two hours. There is no charge for personalization.